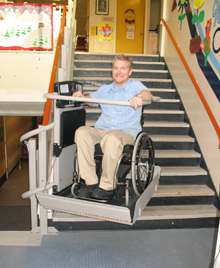 Over the past 30 years, thousands of schools around the world have equipped their buildings with Garaventa Lifts with the purpose of solving difficult accessibility issues. 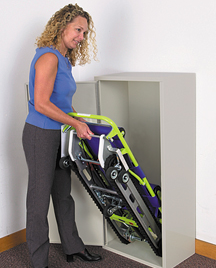 Typically, space is limited and budgets are tight. 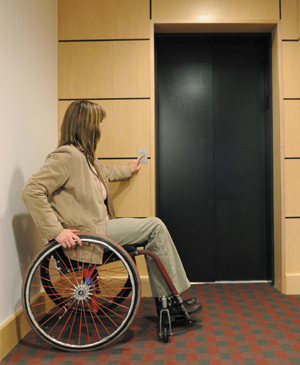 It is very popular to utilize compact, cost-effective Garaventa Lifts to provide students with equal accessibility. 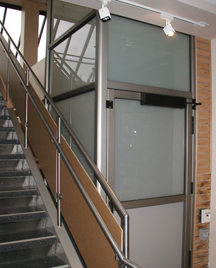 For new construction, or renovations of existing buildings, Garaventa Lifts can be installed indoors or outdoors.